Google is deploying its artificial intelligence capabilities and data analytic resources in the fight against breast cancer. Through using the artificial intelligence ( AI ) concept known as “Deep Learning”, Google has been applying its super powers to diagnose cancer cells. Early in 2017, information about Google analyzing cancer cells was released. It is a great example of high and wide technology used in drill down focus through an artificial intelligence application. Patient biopsy cells are reviewed via slides provided by a Dutch healthcare teaching institute, Radboud University Medical Center, located in Nijmegen, Netherlands. A team at Google is training computers / software to recognize cancer cells through reviewing enormous data sets of images. By deeply familiarizing the system with breast cancer cells, formations and other visual / measurable variables, the application learns to differentiate, identify and categorized specific cell types. The more cells / slides seen by the system, the “smarter” it becomes. It is difficult to detect cancerous cell masses as they initially begin to form. A key advantage of this deeply focused differentiation process is the Google technology helps identify cancer cells at a very early stage of development. Early diagnosis is of critically strategic importance in oncology practice and a lifesaving advantage for patients and clinicians. Less than 5 percent of women diagnosed with breast cancer in the U.S. are younger than 40 years of age. In the U.S., cases begin to increase after age 40 and are highest in women over the age of 70; the median age is 62. It’s a wide age band with a variety of challenges through the strata; fast, accurate data is a pivotal resource for clinicians. This highly specialized, advanced use of technology is deliberately sensitive; different variables can trigger results which may or may not be cancerous. It is a support tool pathologists can use to help in the process of diagnosis. Pathologists can use the technology to zero in on certain cells and make the definitive call once the data is combined with their clinical insights, other diagnostic test results and additional patient information. As a treatment strategy is mapped out, the insights provided by the Google / Radboud University initiative can be a contributing resource for chemotherapy, radiation, surgery and other decisions / options. Based on this initiative, other applications in oncology and other deep cellular healthcare treatment challenges can be developed. Early and accurate diagnosis is paramount; by visualizing how suspect cells form up at an early stage leads to significant treatment advantages. The more the application is used, the more data is amassed for trend analysis, comparative insights, more definitive diagnosis, treatment improvements and ongoing research. Moving forward, the Google team, its technical resources and academic / clinician partners will sharpen the capabilities of the application. In the United States, about 230,000 new cases of breast cancer are diagnosed annually. Do the math — that breaks down to 4,600 new breast cancer patients per state each year. The patient care needs, treatment / research demands and costs are staggering. 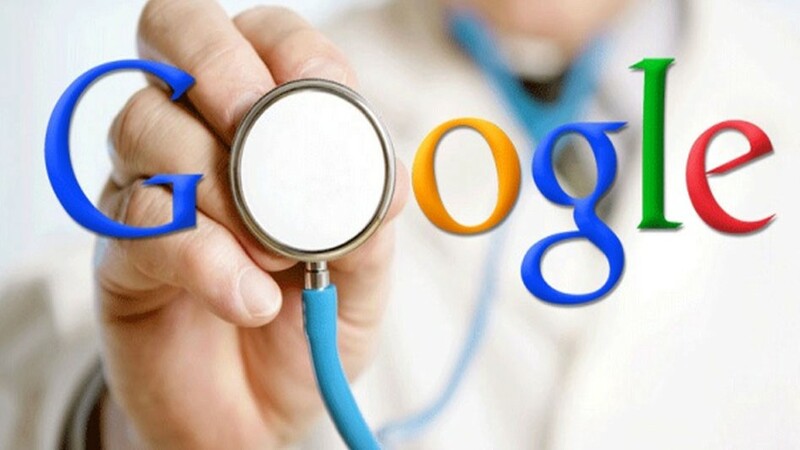 Better supported clinicians, early detection and definitive diagnosis saves lives and lowers costs — two words: GO GOOGLE!